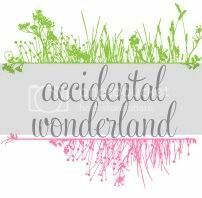 This week's Pinterest challenge I'm getting into the Summer spirit. These are some of my summer pins. 1. 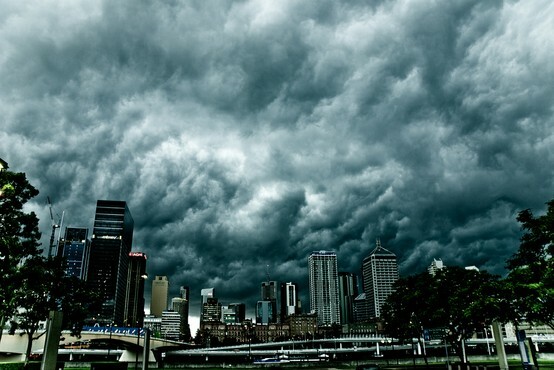 Storms over Brisbane. I love storms so much that A-M and I have a twitter hashtag #stormgirls whenever one decides to venture our way. We haven't had as many this summer, which is both fortunate and unfortunate. It means no floods but also we are in a bit of a drought. Plus falling asleep to rain and storms is one of my favourite things. 2. Cold drinks. Don't these drinks just look delicious. 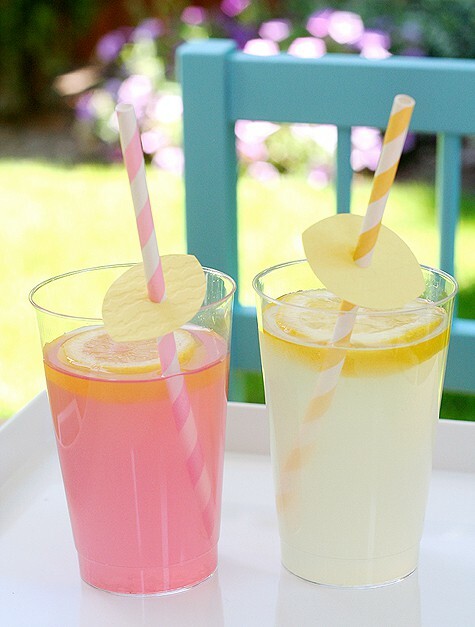 I love the effectiveness of the cut lemon, straws and paper lemons. Adorable and so summer! 3. Ice cream at the beach. This takes me back to my childhood days at Bribie Island, having delicious ice creams from the little ice cream shop at the wave beach. So delicious and so summer. I don't think Bribie had sea lice then either. 4. A pool on the beach. Why oh why doesn't the Sunshine or Gold Coast have these (if they do please correct me)? It's one of my favourite things to see in Sydney and I know it reminds my mum of her childhood. 5. Sprinklers. This is the first I'm seeing of one made out of a 2L bottle though. Pure genius! 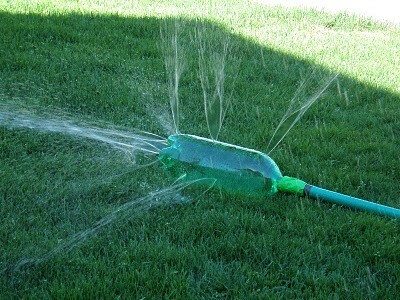 Every summer when I was a kid would involve jumping through sprinklers. Usually naked or in underwear, or at least that's how I remember it. Maybe I did own togs? Love all of these. There used to be a pool somewhere, but from what I remember they closed it down? 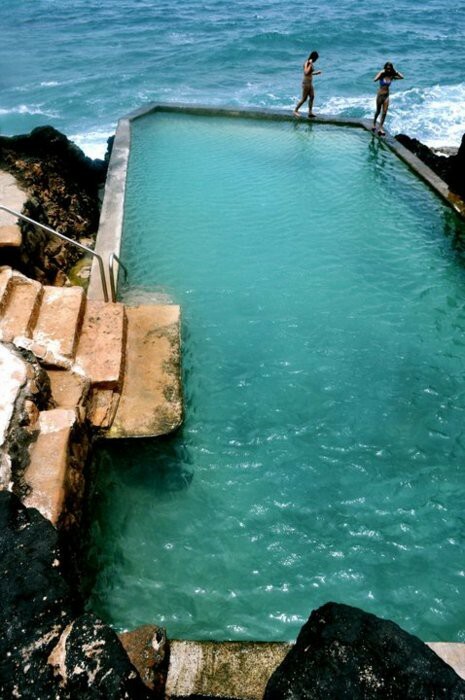 The ocean pool reminds me of my summers, going down to gerroa, gerringong & surrounds. I love it and wish there was something like that up here!! I have the exact same memories of summer - particularly running through the sprinklers! 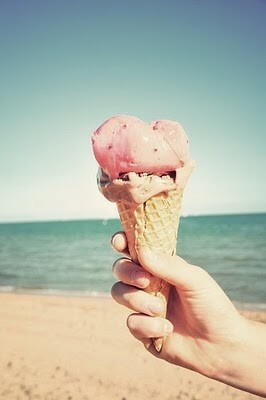 Love the ice-cream by the beach .. nothing better!! The storm pic is also spectacular.. Im not a lover of storms but I must admit you can get awesome pics when one is in the making! I'm going to have to try that sprinkler idea. I loved running around like crazy in the back yard as a kid.